Is Borrowing to Invest Right for You? Roel Burghouwt discusses the benefits and risks of borrowing to invest as a tool to build wealth. Watch him describe how First Financial is helping one client achieve his dream of retiring earlier with this strategy. Borrowing to invest is an effective tool you can use to build wealth. You’ve probably heard it referred to as ‘gearing’ – either positive or negative. Everyone’s investment goals are different. Maybe you’re looking to support your growing family or generate additional returns to grow your nest egg for retirement? Gearing offers huge potential to build your wealth faster and is a great way to plan for the future. Gearing your investments effectively is a complex process. And like any tool, it works best in the hands of an expert. Partnering with a financial adviser is the best way to make sure your investment is working hard for you. Simply put, gearing is when you use your existing capital as security to borrow to invest in another asset with the aim of making a profit. For many of us, this could mean using the capital in your family home as security for a loan to buy an investment property. Borrowing to buy an investment property through your superannuation is another option to consider. To receive the maximum benefit from your investment, it must be geared effectively. So it makes sense to seek advice early. 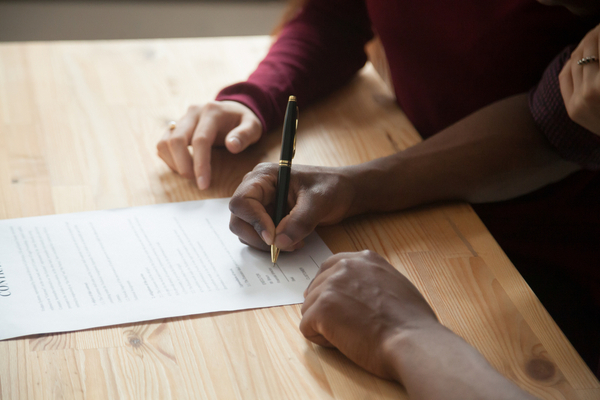 A trusted financial adviser will guide you through the process giving you prudent advice, making sure you are comfortable and fully understand your investment and the risks. Working with an adviser means you can make decisions that match your attitude to risk and are appropriate for your stage in life. You can move forward with reassurance that your investment goals are on target. What are the risks of gearing my investment? Your loan is based on the value of your investment at the time of purchase. If the value of your investment falls the balance on your loan must still be paid. If your interest costs are greater than your investment returns this will impact your cashflow. It is important to factor in possible interest rate rises. If you gear through a margin lending facility and the value of your investment falls and alters the loan to value ratio a margin call may result. This may require you to sell your investments or provide additional security by adding more funds. 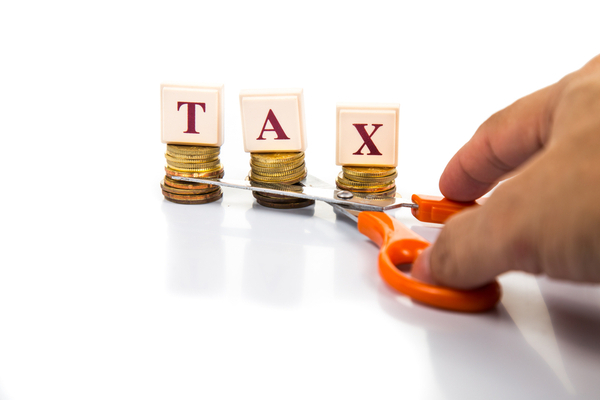 Legislation may change – the Labor party has flagged changes to the tax treatment of geared assets in the future, however any existing geared arrangement will be grandfathered. 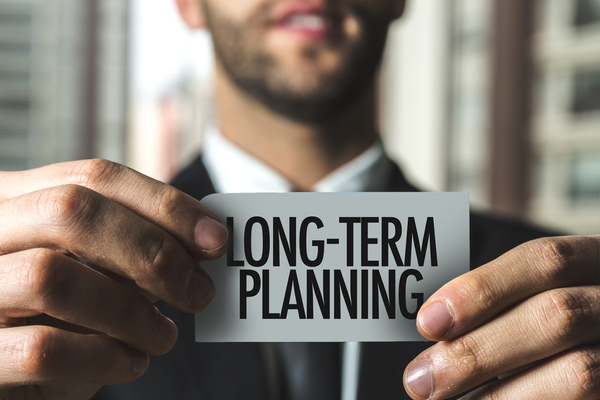 Creating a diverse, long term investment portfolio that has a relatively low loan to value ratio and is robust enough to withstand market volatility, is the best way to reduce your risk. 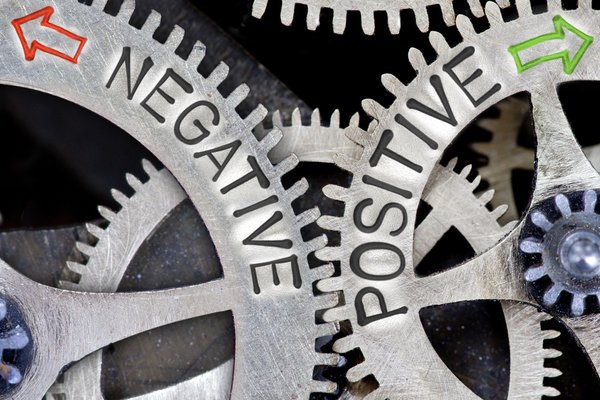 What’s the difference between negative and positive gearing? A useful way to think about gearing is to talk about cash flow. A positively geared investment gives you positive cash flow. 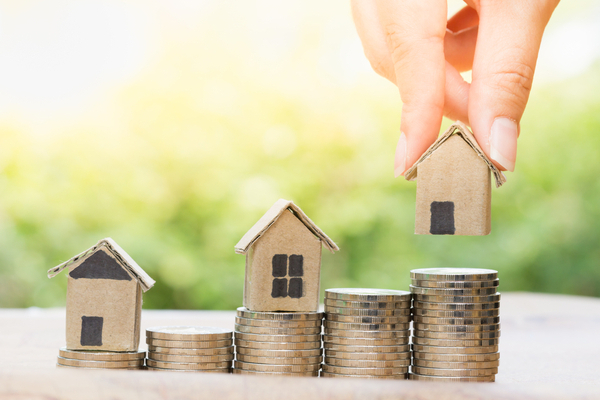 For example, if you have a rental property and the amount of rent you collect exceeds the money you’ve spent on loan repayments and any other costs associated with the property, you have positive cash flow. If you have paid more in costs and interest than you have earned from your investment property you have made a loss and you have negative cash flow. Both forms of gearing deliver tax benefits, but positive gearing gives you the added bonus of extra income. 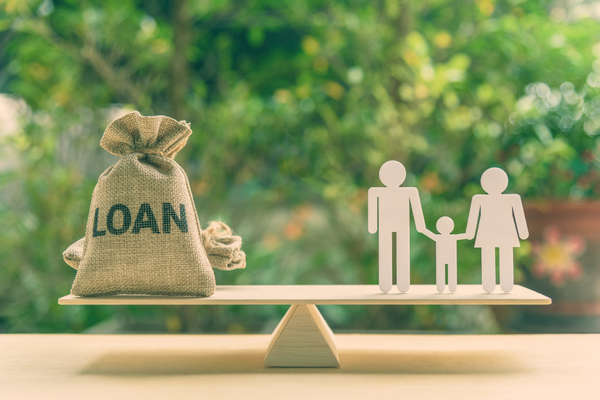 Gearing can come with significant tax benefits, but it is important to remember that tax minimisation should not be the primary focus of your investment. Running costs of a property, including loan repayments and taxes, may be tax deductible. Depreciation on your property or capital asset may be tax deductible. If the property is negatively geared, income losses incurred may be used to reduce your assessable income and overall tax. Share investments may attract franking credits which can be used to offset tax payable on other income. Is borrowing to invest right for me? Borrowing to invest is very effective when used as a long-term wealth building strategy and as part of a diverse investment portfolio. It’s best for those who are looking to hold their investment for at least seven years. This gives you enough time to accumulate capital growth and to ride out any short-term market fluctuations. You’ll also need to consider your current cash flow to ensure you have sufficient income to service your loan repayments. It’s important to assess your attitude to risk and acknowledge your personal comfort level when it comes to debt. To reduce your risk exposure, it’s best to factor in a rate increase of 2% as a buffer. Why is financial advice so important with this strategy? 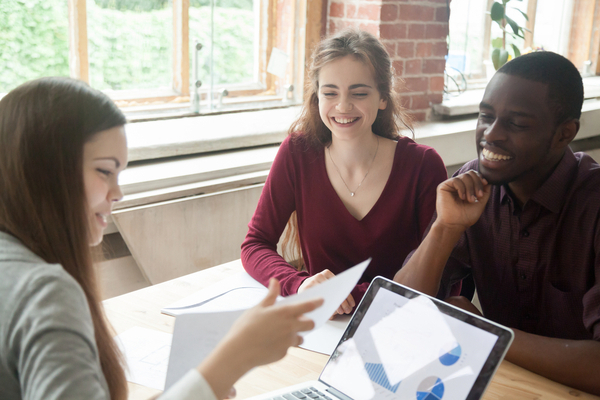 Trusted financial advice will ensure your investment is geared effectively and delivers the results that fit with your specific goals and requirements. At First Financial we avoid traditional risk profiling. Instead, your unique circumstances and attitude form the foundation for our tailor-made plans. If you are interested in learning more about borrowing to invest, speak to one our financial advisers at First Financial today.